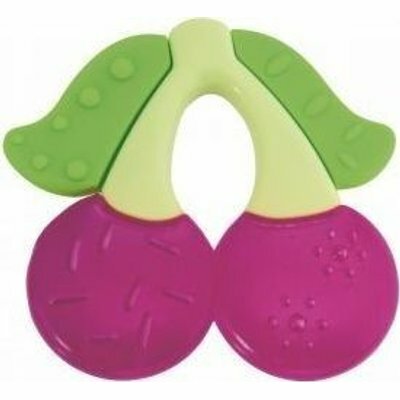 A soothing teether for baby’s sore gums. Cute design with bright colours. Textured plastic feels good on teething gums. Pop in fridge, cool teether down and let cold product soothe gums.